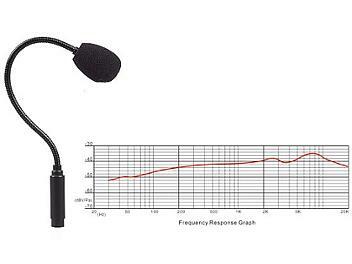 Professional gooseneck condenser microphone. High sensitivity, low noise, accurate pickup. Has excilent rear rejection and works wonders on stage! This is a good spoken word mic. Really is worth getting. It has a good sound.